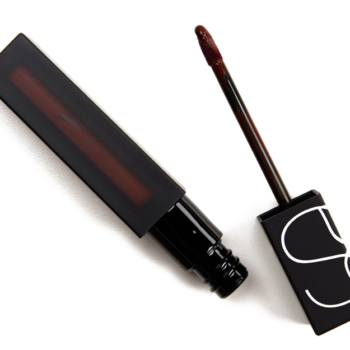 NARS Spin Me is a warm brown with a matte finish that is permanent and retails for $26.00. 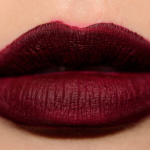 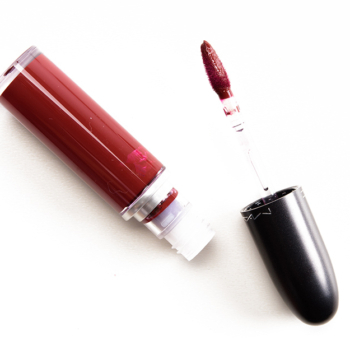 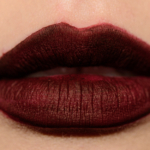 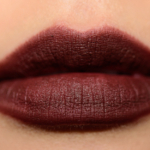 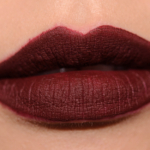 In comparison, MAC Carnivorous is a neutral burgundy with a matte finish that is permanent and retails for $21.00. 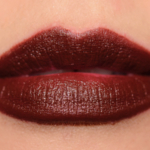 MAC Carnivorous is 85% similar — it is lighter, brighter, cooler.